Beautiful 3 Bedroom, 2.5 Bath Townhome in the gated community of Williams Crossing. This great townhome features an open concept living area with plenty of space and great flow. The oversized Dining/Family Room features 18-inch on diagonal ceramic tile, decorative niches with a built in desk space and access to a private screened in patio with a closet for additional storage. The bright open kitchen has plenty of counter space, an eat-in dining area, and closet pantry. Upstairs you will find three bedrooms, including dual master suites that have large closets, vaulted ceilings, new carpet and fresh paint. The additional third bedroom shares a Jack N Jill Bathroom with one of the master suites and is perfect for a nursery or home office. Other great features include a newer energy efficient zone HVAC system just 3 years old and new roof in 2017. Nestled among beautiful, mature landscaping, its just a short walk to the community pool for your enjoyment. 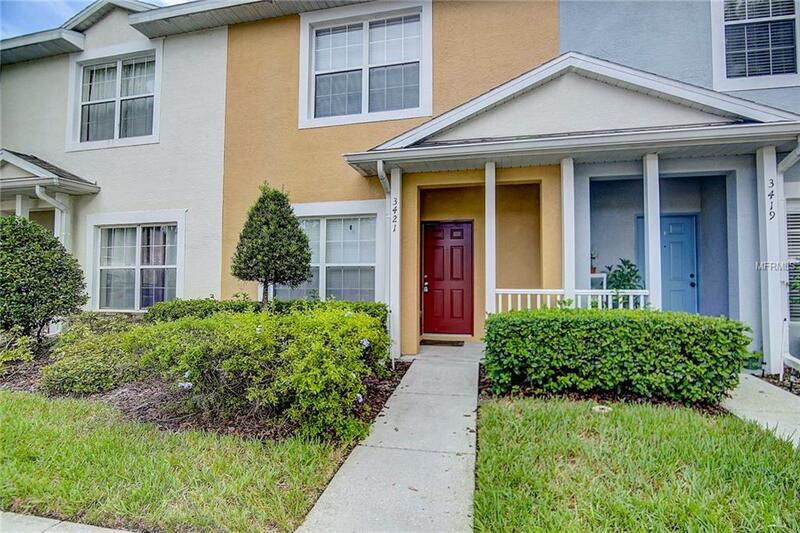 Situated by I75, I4, and the Crosstown Expressway, this property is in an ideal and very convenient location close to shopping, dining, and entertainment with an easy commute to downtown Tampa and Tampa International Airport. This property will not last long. Call for a private showing today!